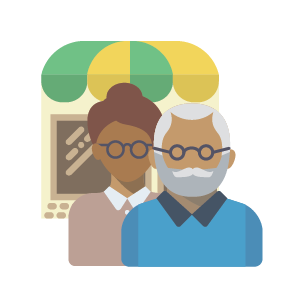 When a disaster occurs, the Office of Economic and Workforce Development works with individual businesses to determine what resources they might need by doing an assessment. This assessment includes assistance is procuring City permits and licenses, assistance with employee needs and access to capital. Furthermore, OEWD works closely with other city departments to coordinate and connect recovery response between impacted businesses and city departments. 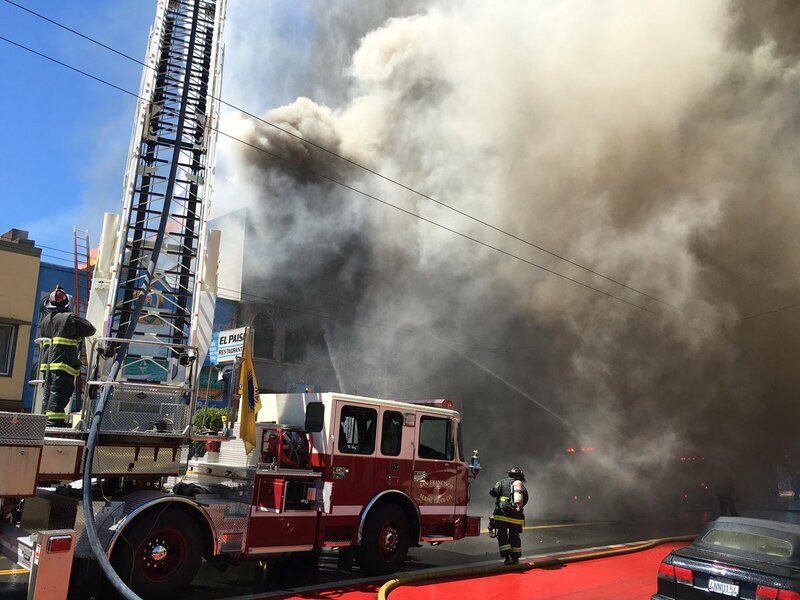 A fire broke out in San Francisco’s Chinatown on the morning of February 3, 2017 impacted many residents and businesses. 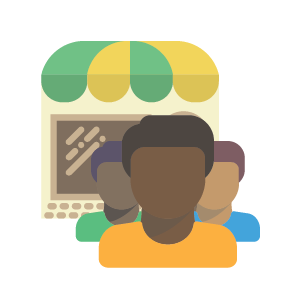 The Office of Economic and Workforce Development (OEWD) has a team of staff dedicated to supporting and assisting merchants and businesses as they work to recover and eventually re-open for business. 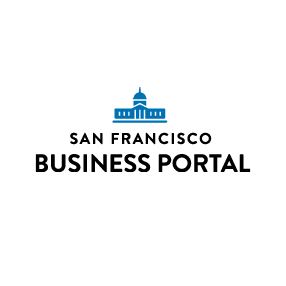 A fire broke out in San Francisco’s Mission-Bernal District on the afternoon of June 18, 2016 impacted many residents and businesses. The Office of Economic and Workforce Development (OEWD) has a team of staff dedicated to supporting and assisting merchants and businesses as they work to recover and eventually re-open for business. 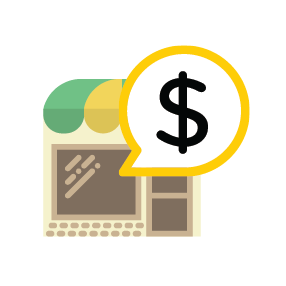 For merchants and businesses that need assistance in filling out the disaster declaration forms, the Office of Economic and Workforce Development can guide you through the process and provide language assistance, as needed. The Office of Economic and Workforce Development provides services to employees that may have had their employment status affected due to the fire. The team works to connect affected employees to job placement services so that there is a minimal gap in employment. 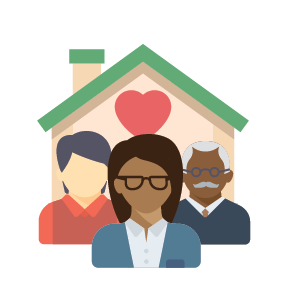 The team also provides support and consultation on unemployment insurance, health care, and job transition services such as job counseling, training opportunities, and job placement assistance. 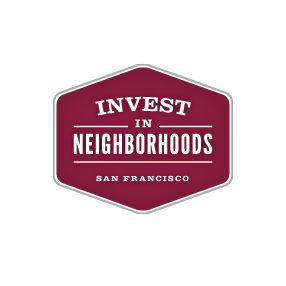 Program provides focused, customized assistance that meets the specific needs of San Francisco’s neighborhood commercial corridors. Please let us know if you need assistance with language translation. Indíquenos si necesita ayuda con traducción del idioma. Mangyaring ipaalam sa amin kung kailangan mo ng tulong sa pagsasaling-wika.